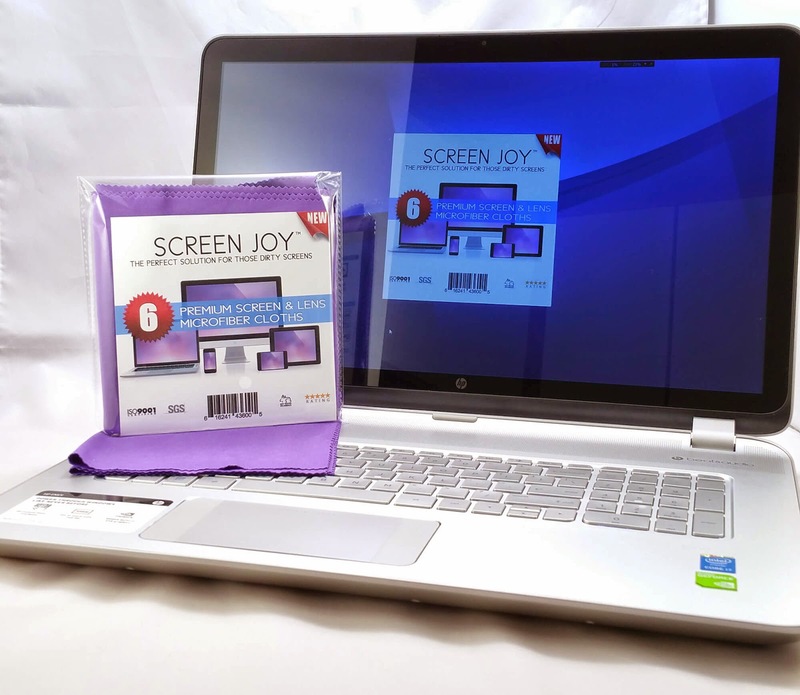 You have just found the perfect cloth to clean those dirty screens. Click the "Get Yours HERE on Amazon" button now and buy yourself these cloths. You have nothing to lose. 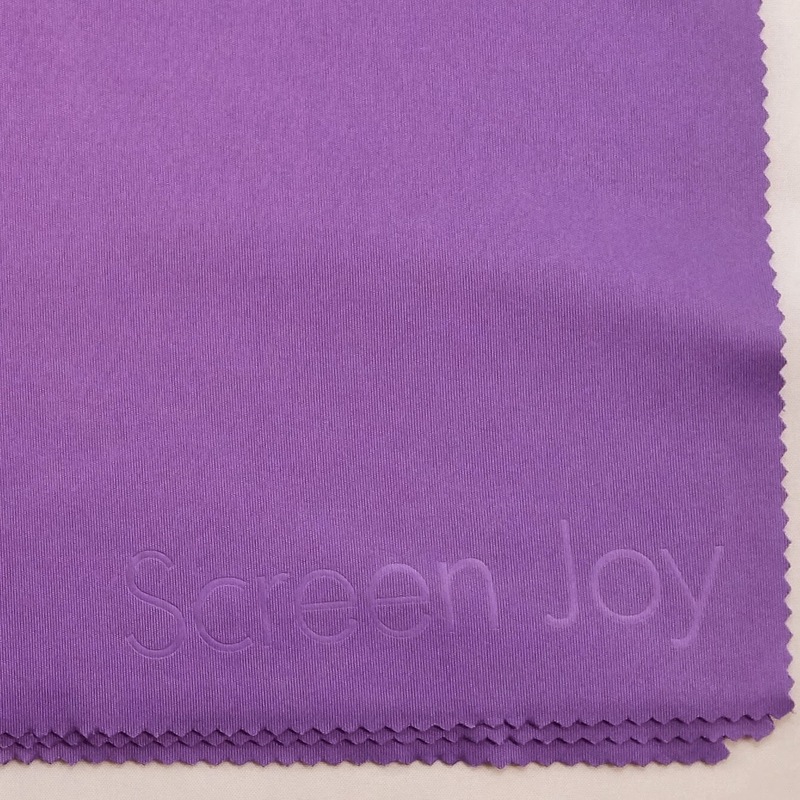 These Screen Joy Microfiber Cloths are very nice! 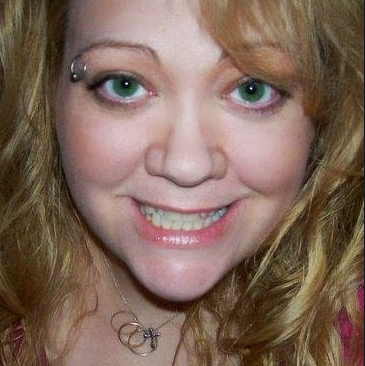 I noticed right away that the size is much bigger than ones I have seen in the past that do not work for flat screen televisions, laptops or monitors. I love this larger size and very sturdy yet silky microfiber cloth. With so many devices with screens in the house, I got to try it on smartphones, tablets, HDTV, LCD, and Plasma Screen TVs in our house. I then used them on our prescription glasses as well as our sunglasses. I am going to keep 1 of the cloths with our DVDs so they can be wiped off before putting them in the DVD player. 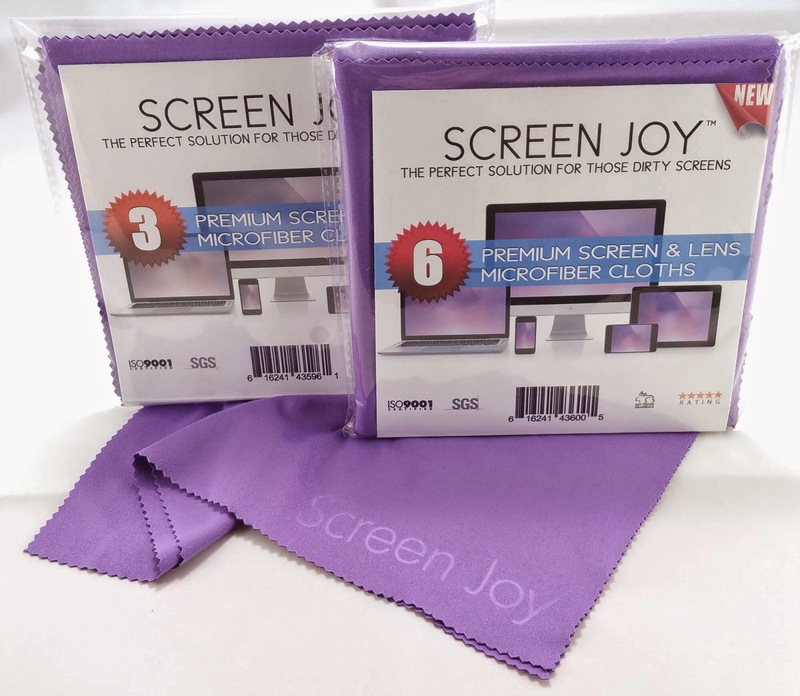 These Microfiber cloths are very nice for all of the devices I tried them on and I like how they can be laundered and used again and again. It is nice that they come in a 3 or 6 pack so you can keep them in different areas where they will be used.